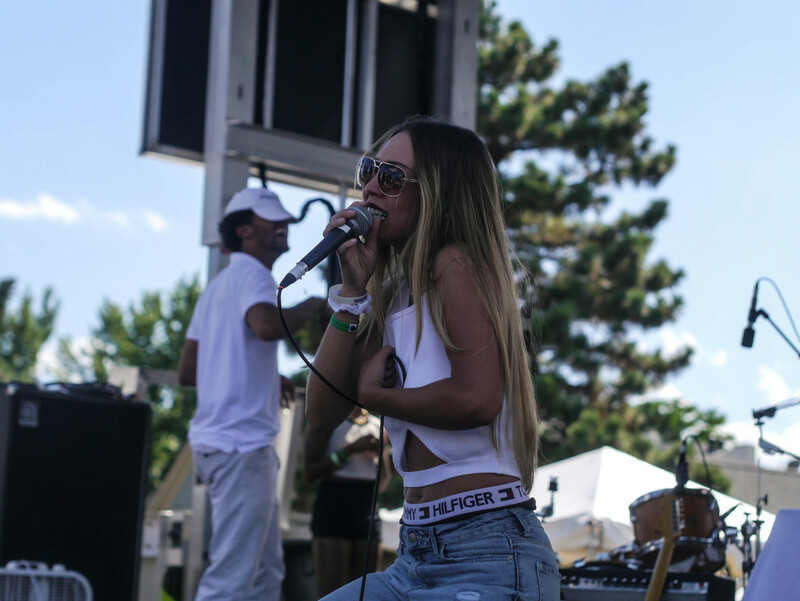 Denver artist, Povi, brings soul and hip-hop to The Underground Music Showcase. Haven't heard of Povi? Well, she may very well be the next artist we all beam proud to say is from Colorado. 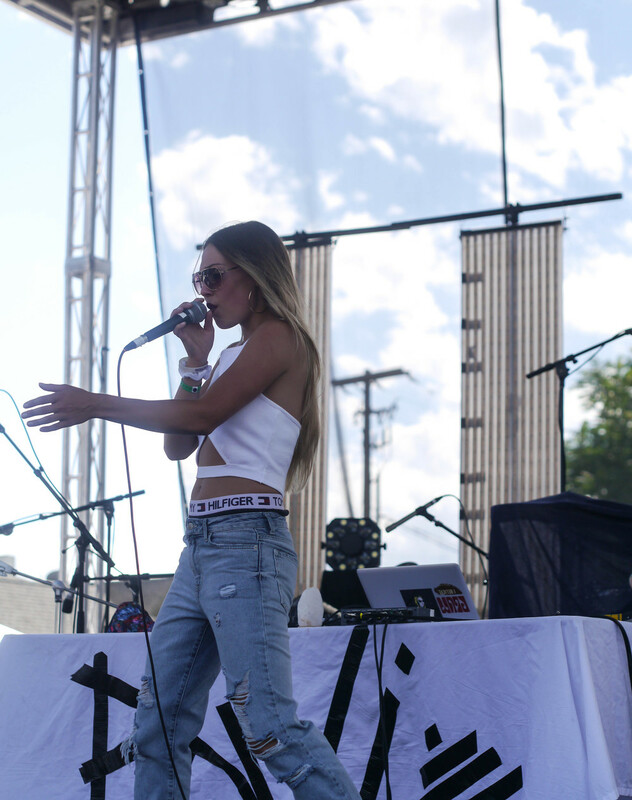 After making the move from the Bay Area back to her home state, Colorado, Povi is taking the Denver music scene by storm. 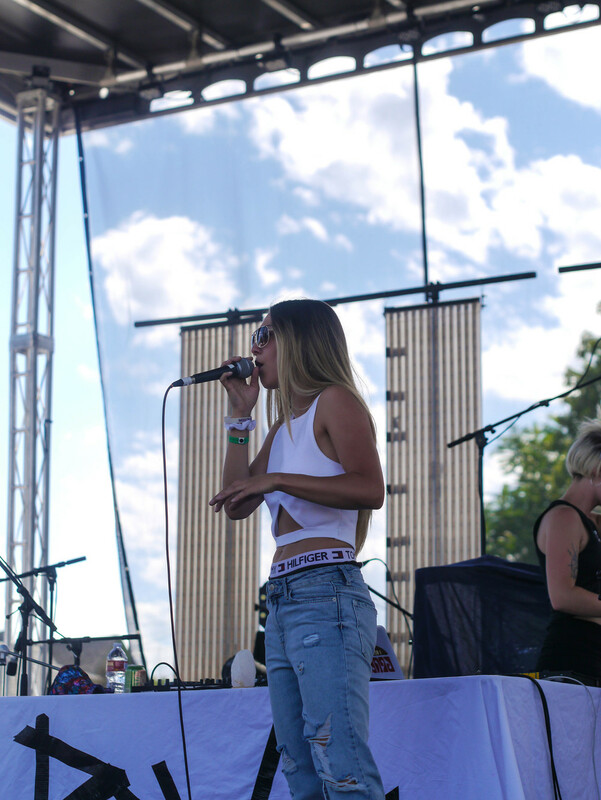 In a state where EDM, rock and roll, funk, and bluegrass fans proudly support their genres of choice, Povi sheds light onto a genre we may have forgotten was so great -- soul and hip-hop music. Denver is lucky to have such a singer so vibrant, talented, and real enter its live music community. It is simply impossible to not enjoy a concert where Povi is performing at. Her charismatic stage presence and hip-swaying choruses liven an audience and have the ability to turn a crowd of strangers into fans. We look forward to many more Povi shows and hopefully another UMS performance in 2016.